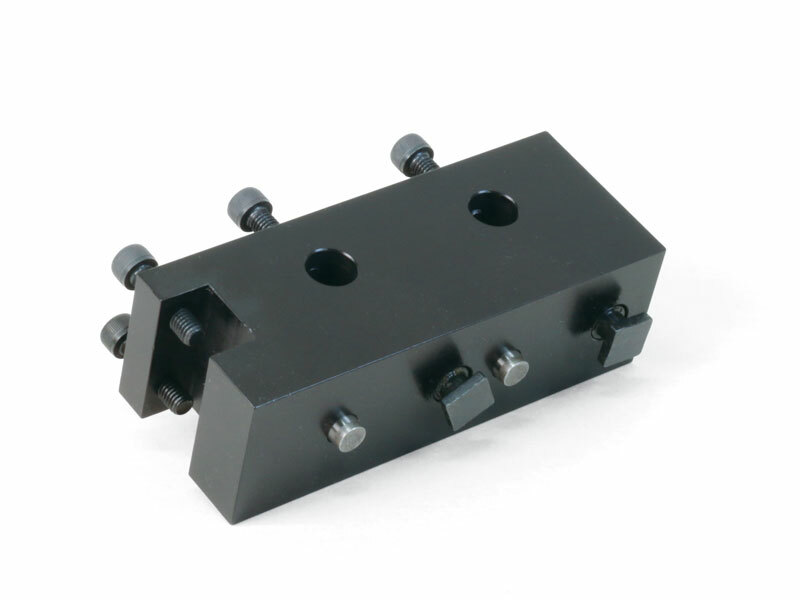 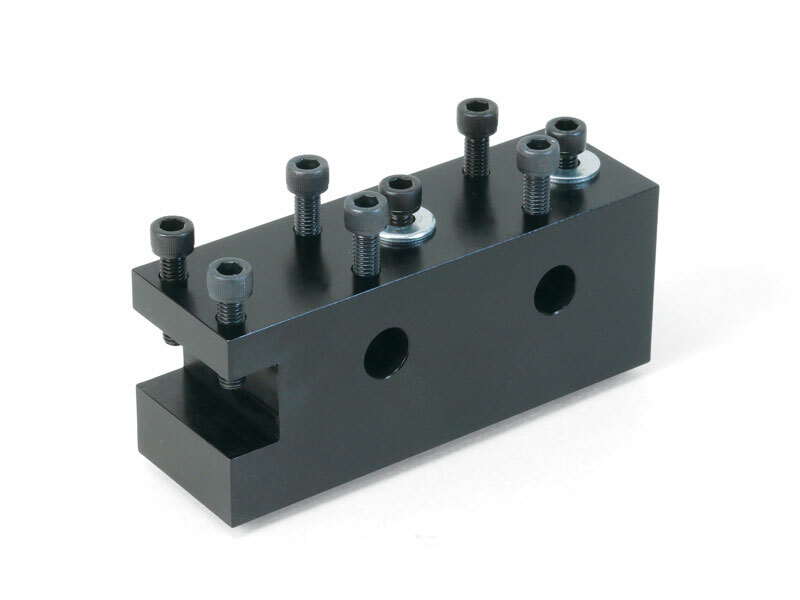 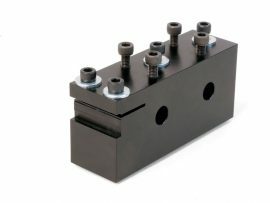 The front side, multi-tool holder was designed to complement our four position, gang-tooling tool posts. 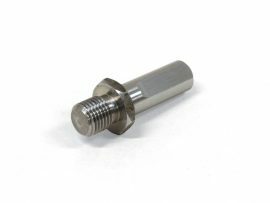 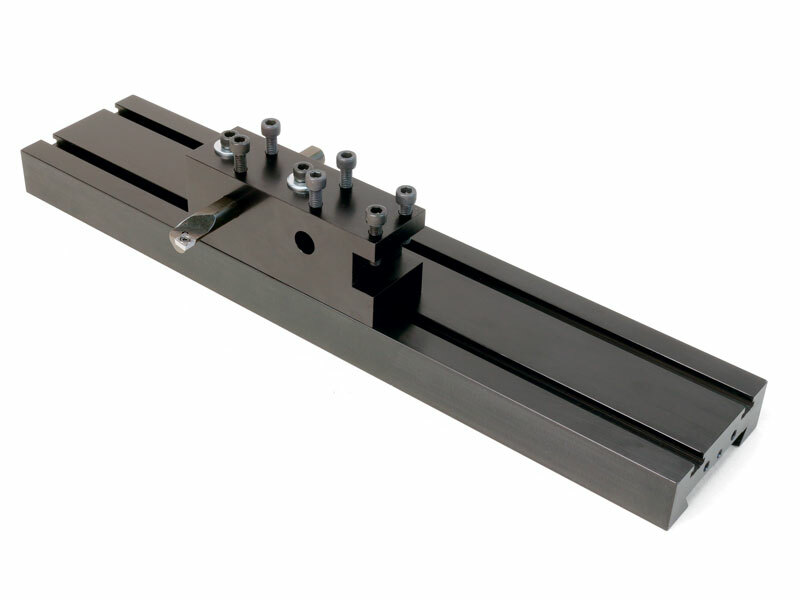 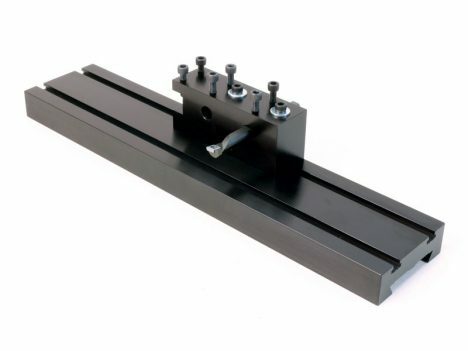 It can be used in conjunction with the gang-tooling tool post, or on its own for our customers who want to convert their Sherline lathe into a “Chucker Lathe” or gang-tooling lathe. 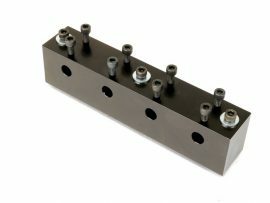 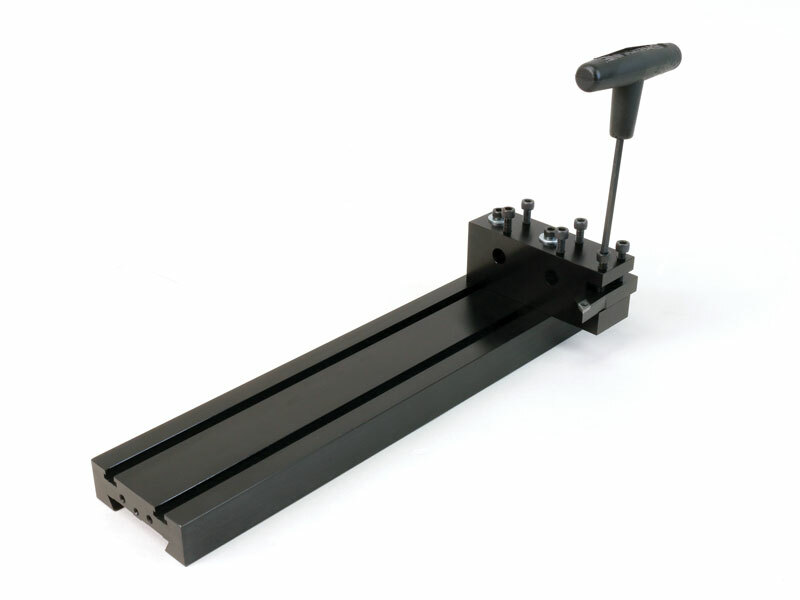 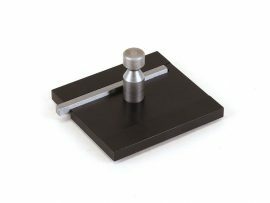 Our front side, multi-tool holder offers a convenient and accurate way to hold up to two, round boring tools, and a slot for holding turning, grooving or threading tools. 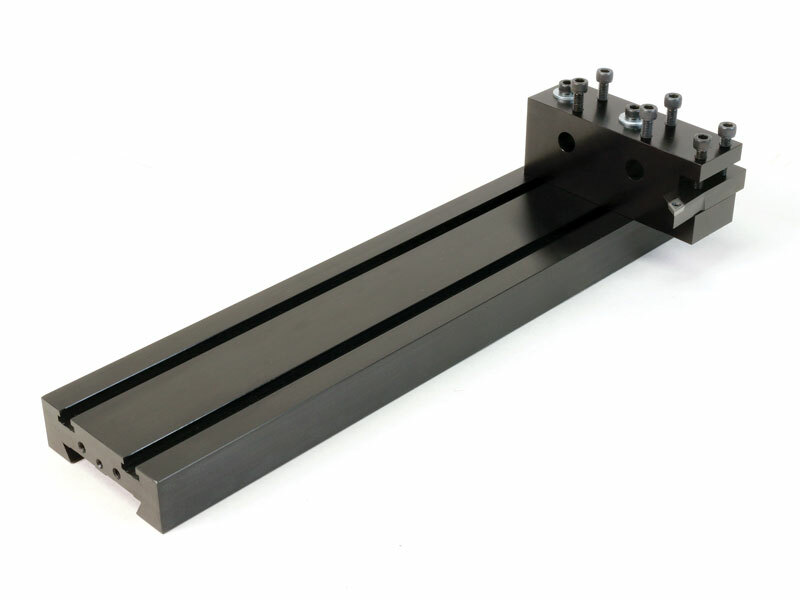 We also offer a tool holder for customers who want to use ER16 collet holders with a 5/8″ shank.